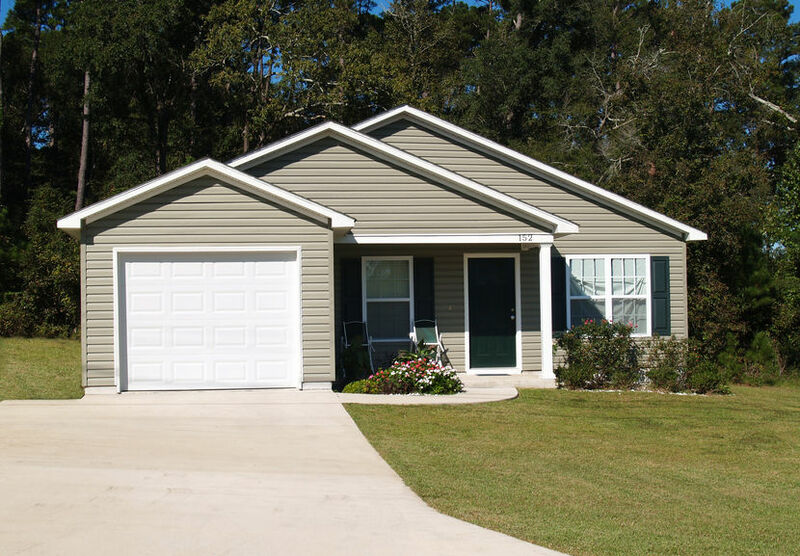 ST. PETERSBURG, FL – Bison Financial Group arranged a $15 million line of credit for the future acquisition of scattered site single family residential and small apartment complexes by their client. The loan arranged by Bison was non-recourse except for standard bad-boy carve outs with funding for 85% of purchase price plus 85% of rehab on the to be acquired properties. Bison worked with one of their preferred funding partners on their fourth loan together to arrange this credit facility. The borrower group is very experienced in the residential rental arena and sought Bison’s expertise through a referral from one of Bison’s associates in the industry. 2019 © Copyright Bison Financial Group. All Rights Reserved. The materials provided on this server are intended for informational purposes only and are not intended to constitute an offer or solicitation. Despite the efforts of Bison Financial Group to provide accurate information, it is not possible to ensure that all information is constantly correct. The materials contained on this server could include technical inaccuracies or typographical errors. Bison Financial Group assumes no responsibility for any actions taken as a result of using this server, or for errors or omissions in the materials on this server.